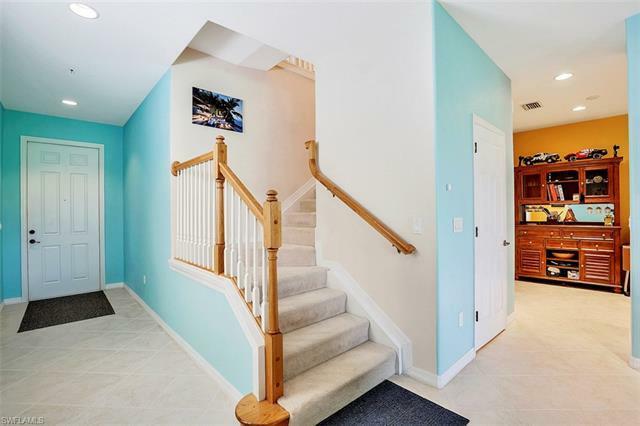 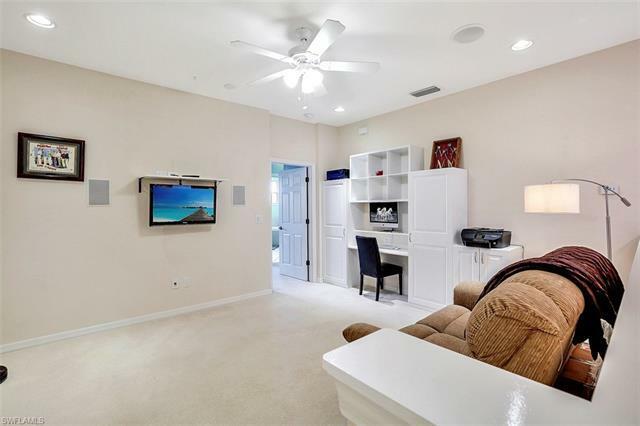 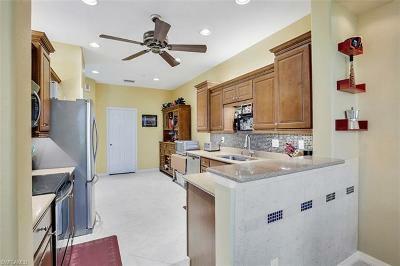 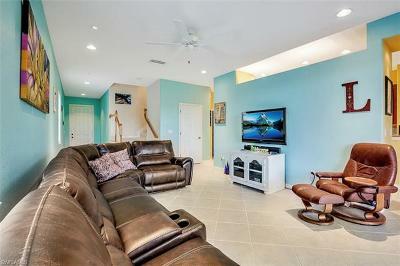 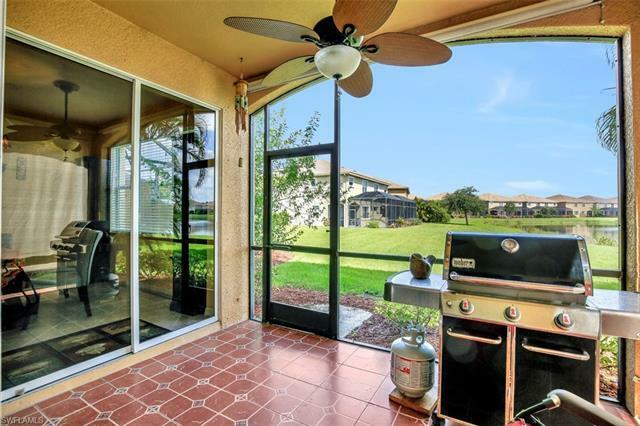 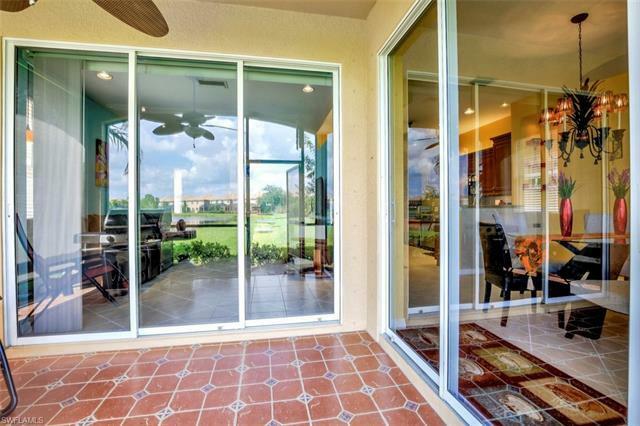 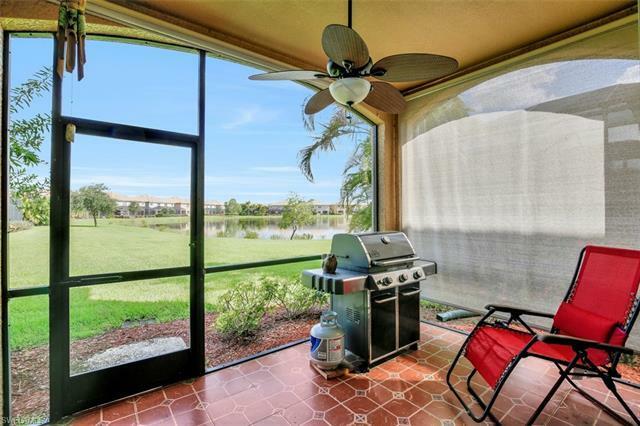 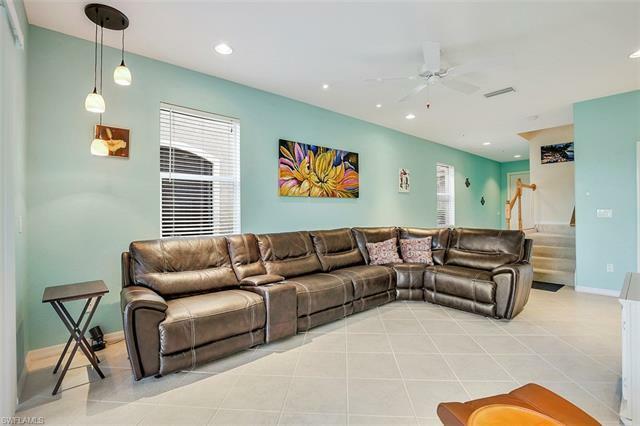 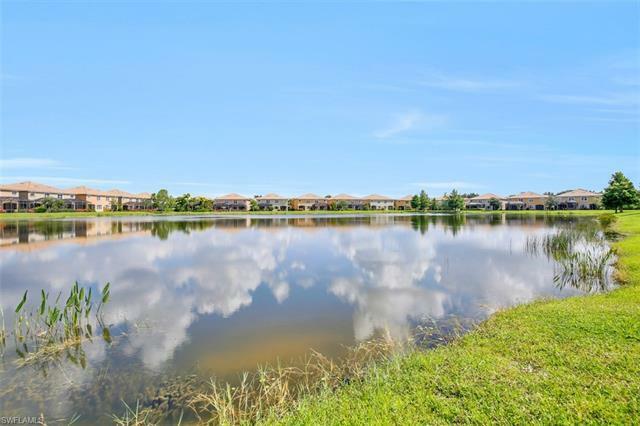 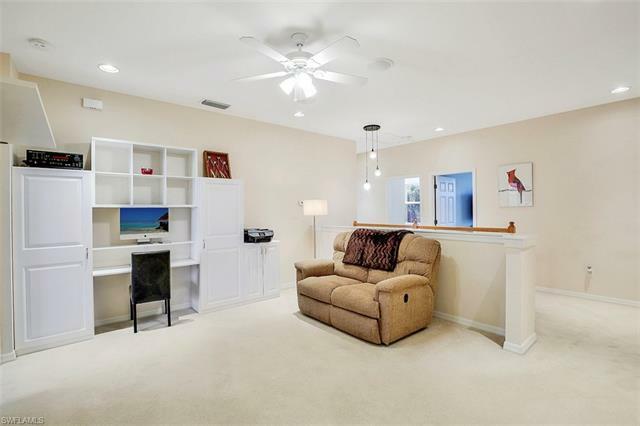 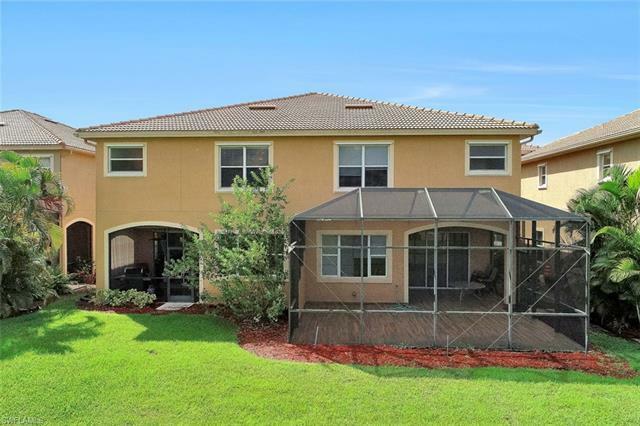 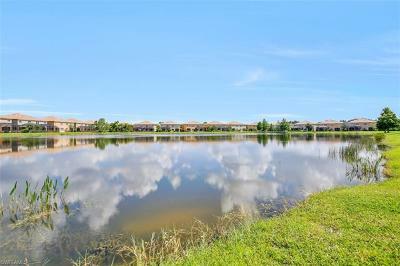 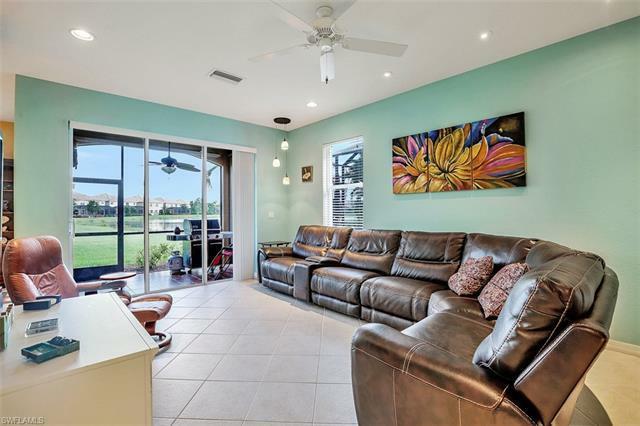 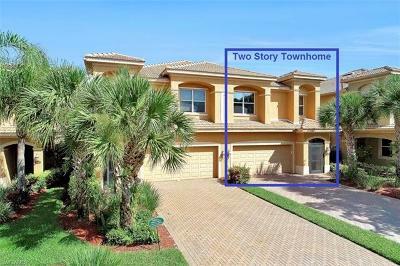 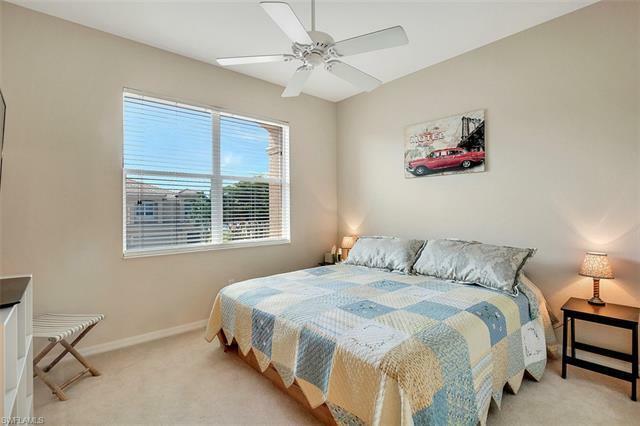 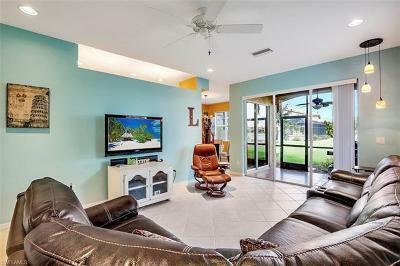 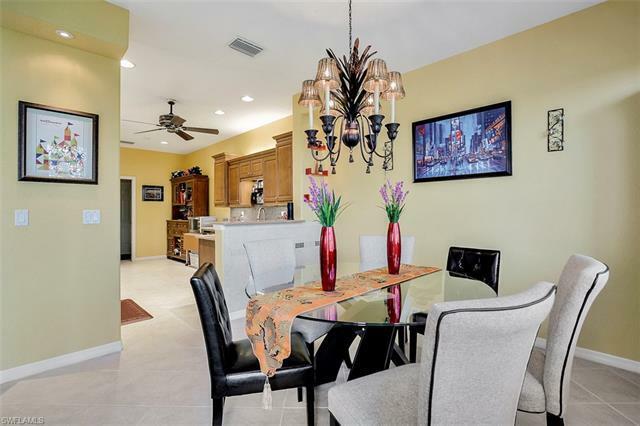 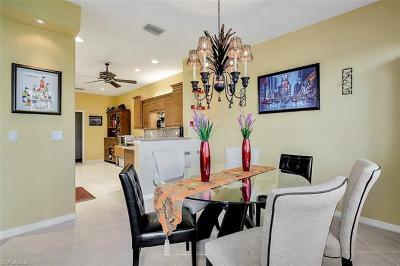 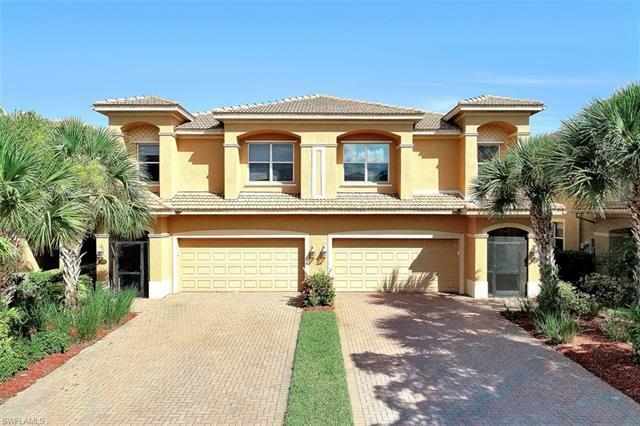 This spacious townhome is located in Bella Terra of Estero. 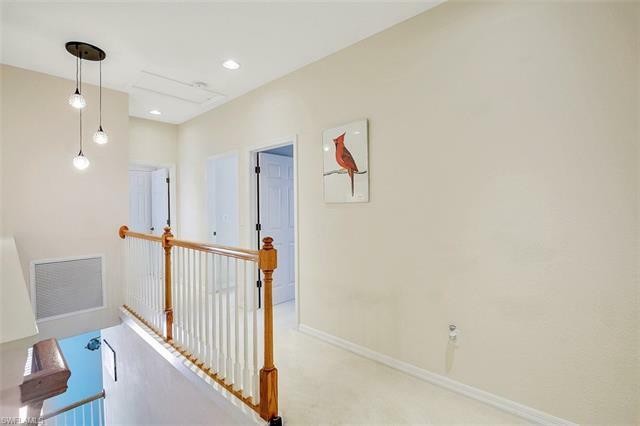 This is a two story residence. The main living area and dining room offer views of green-scape area and lake. 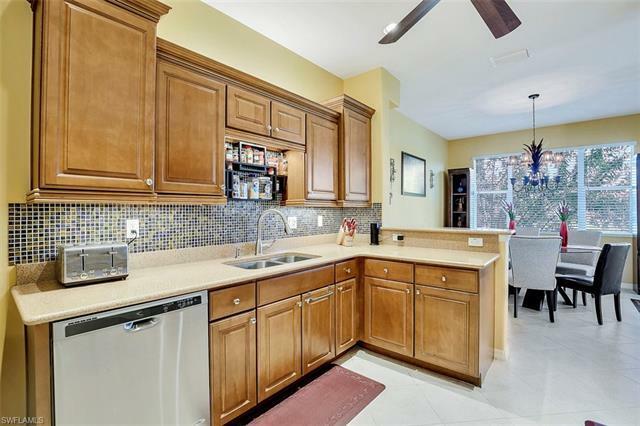 Highlights of the kitchen include warm wood cabinets, quartz counters and upgraded under cabinet lighting. 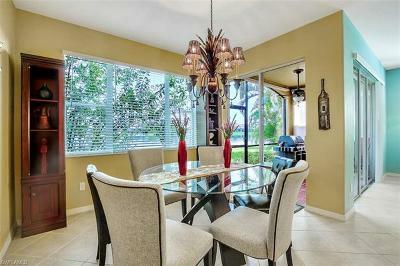 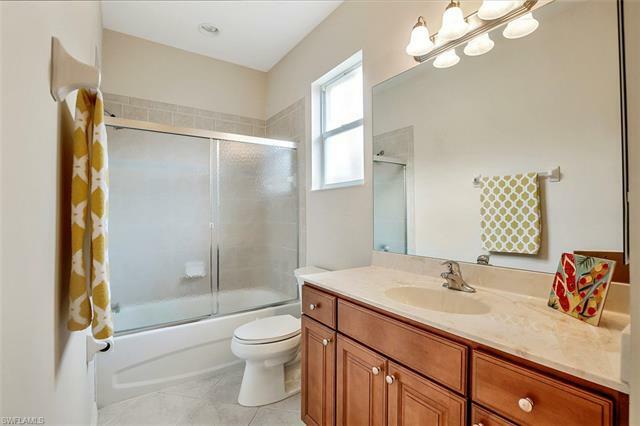 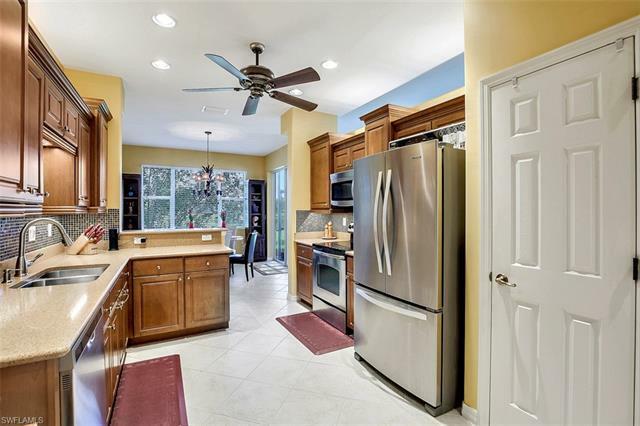 Lighting has been improved in a variety of locations throughout the home - see seller disclosure for details. 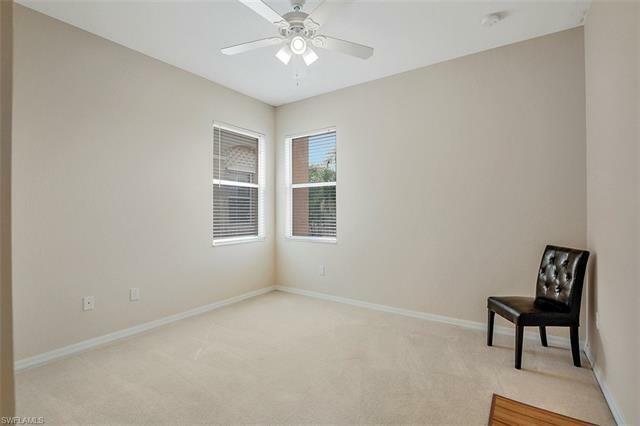 This floor plan offers 3 bedrooms, 2.5 bath, 2 car garage. 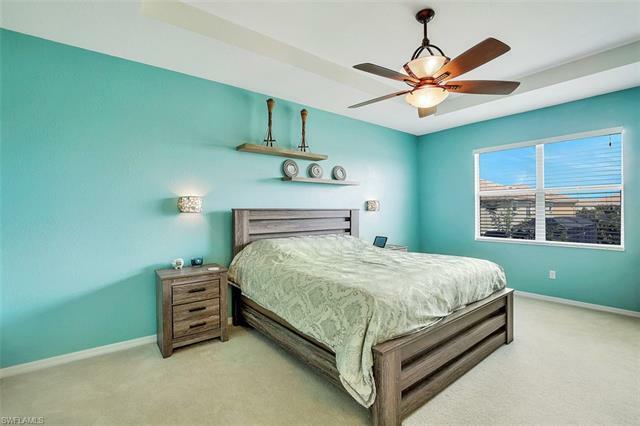 The master suite is located upstairs and features an enormous master closet. 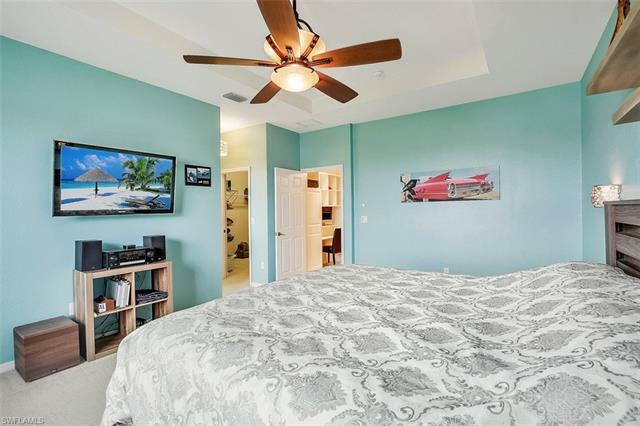 The master suite and guest bedrooms are split by a versatile, large loft area that can be used as an office, gamer room or family room. 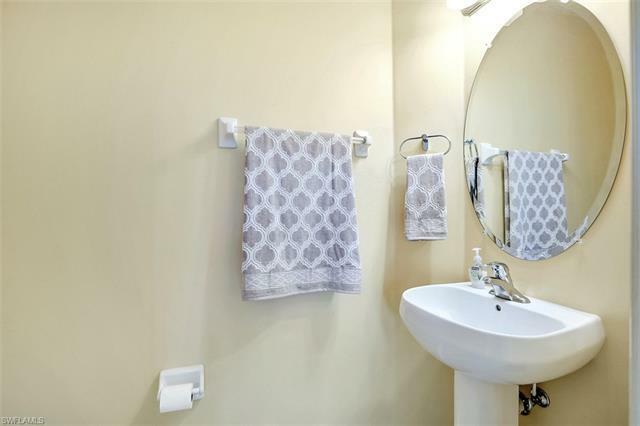 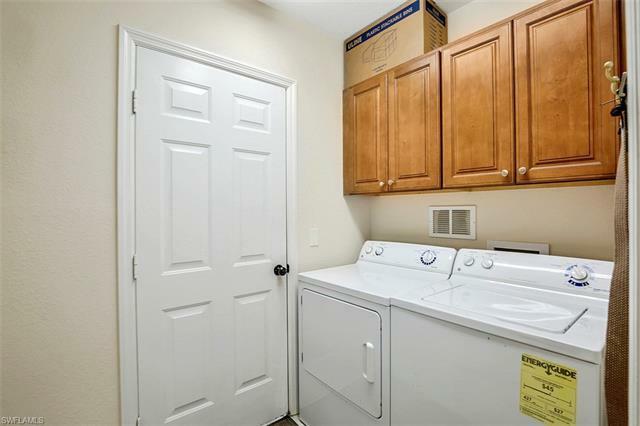 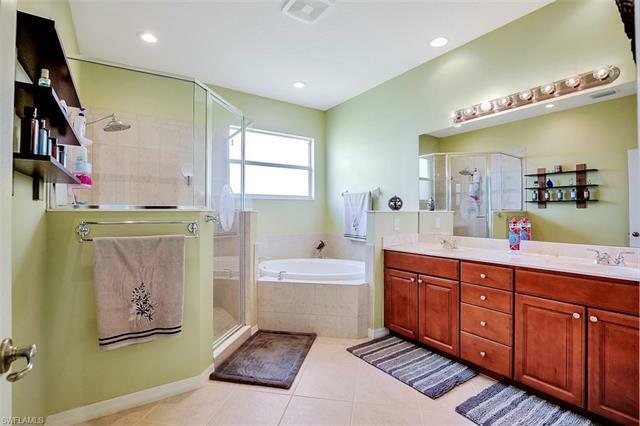 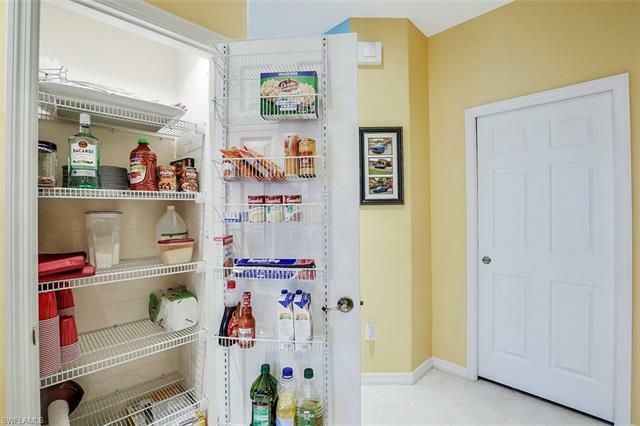 This property is well cared for and in great condition. 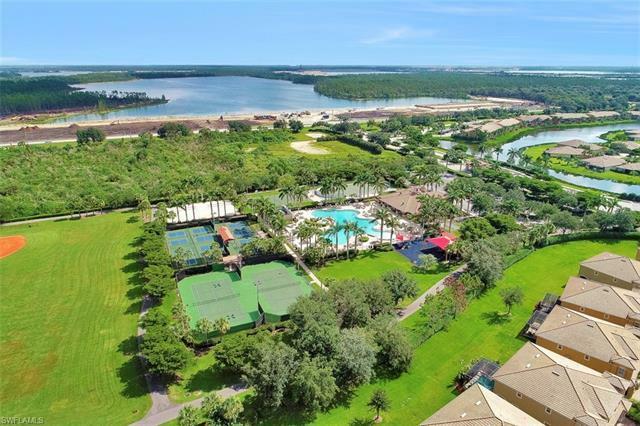 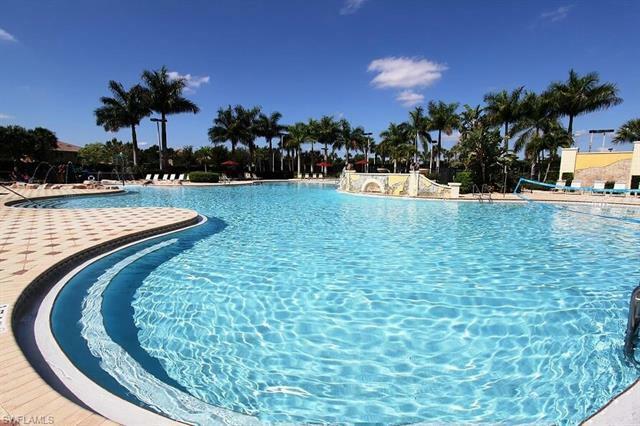 Community amenities include a gorgeous resort-style pool, 24 hour fitness center, playground, tennis courts, bocce court, active clubhouse with activities and more. 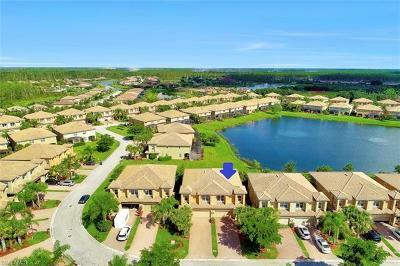 Convenient to shopping/dining at Miromar and Gulf Coast Town Center, Florida Gulf Coast University and RSW Airport.